Italy is an incredibly beautiful place. As many pictures and videos you’ve seen, when it happens to visit this gorgeous country for the first time, you’ll be more than surprised and stunned. The great architecture, the dramatic landscapes, the friendly people are a few characteristics of what you will see. While it’s almost impossible to capture the magic of Italy with just a camera, this video by videographer Joao Cajuda comes pretty close to it, and it will make you feel that you are actually there. 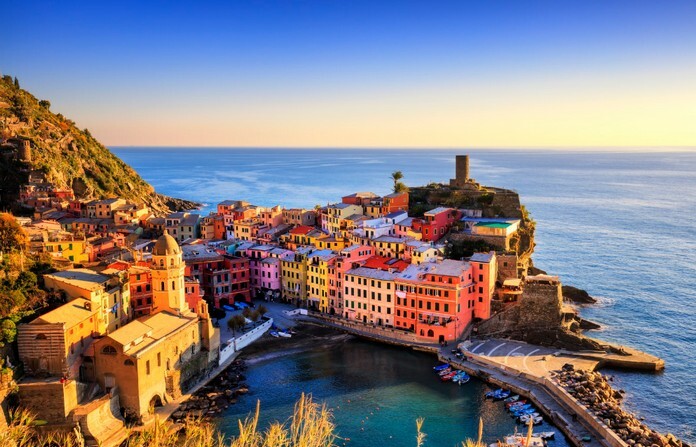 Sit back, enjoy, and if you haven’t done it already, put Italy on your bucket list.